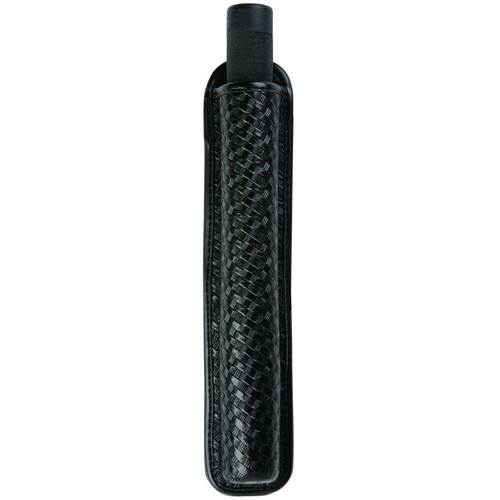 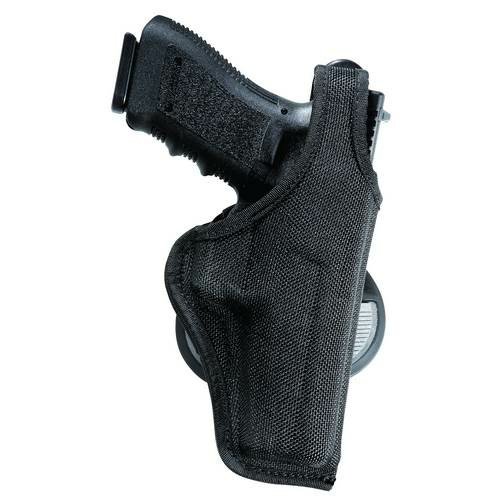 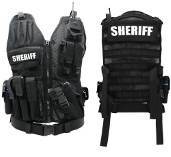 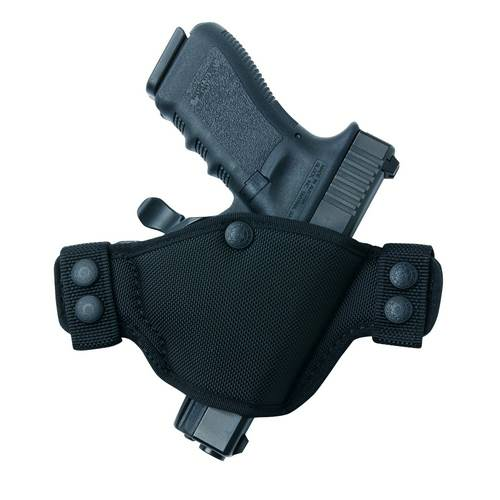 We have the widest selection of Duty Gear and Police Supplies at the lowest prices. 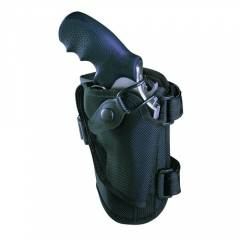 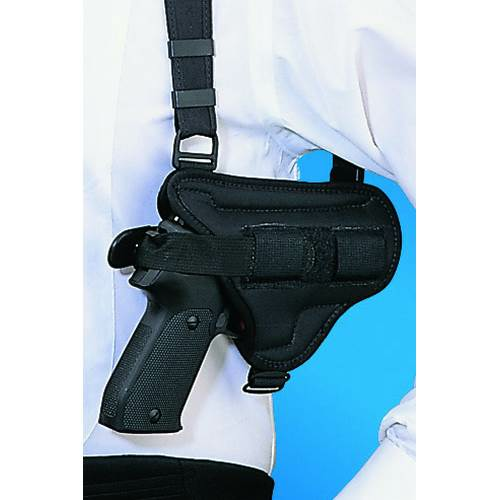 We serve all branches of law enforcement with Duty Gear products that include Holsters, Tactical Boots, Knives, Gear Bags, Pepper Spray and everything else to fill your Duty Gear needs. 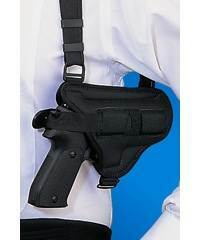 Our selection of Police Equipment is second to none. 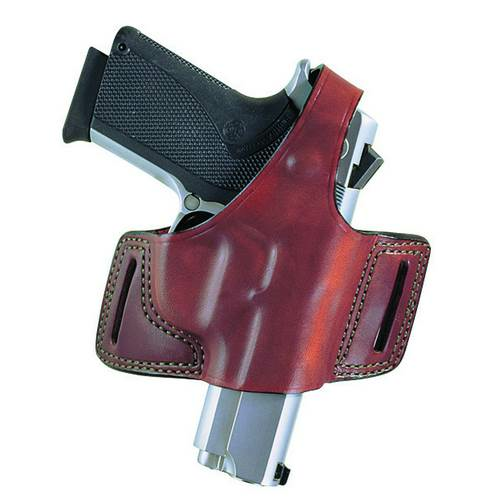 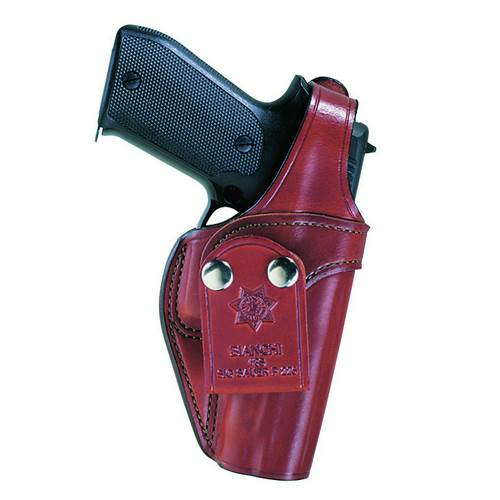 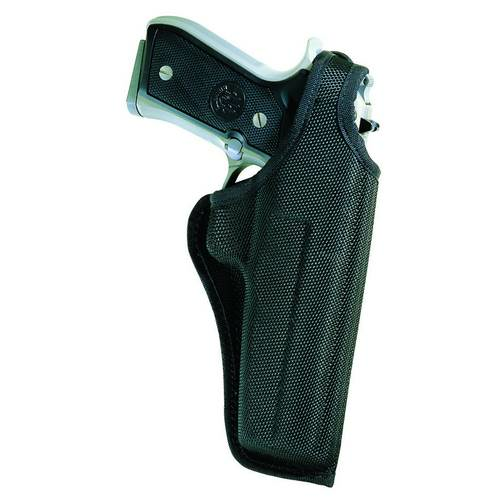 Beretta 92F Bianchi Model M12 Universal Military Holster O.d. 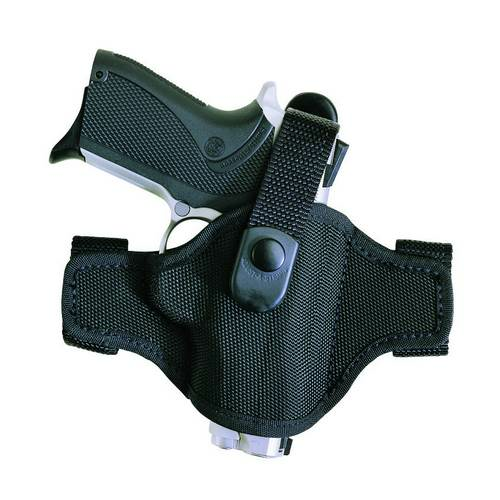 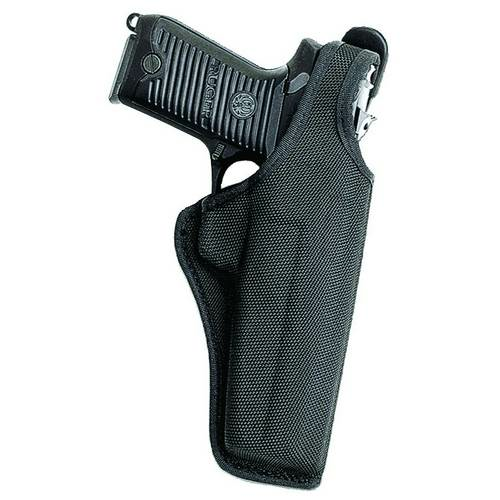 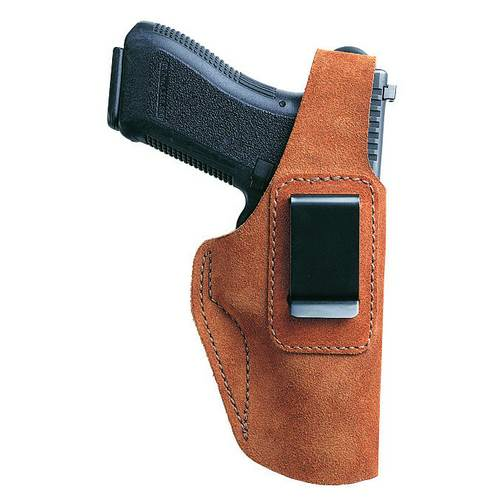 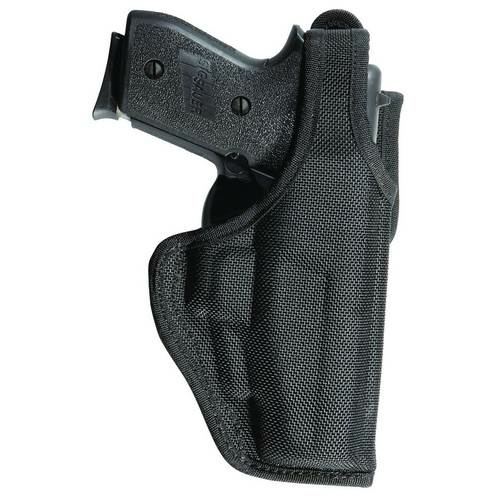 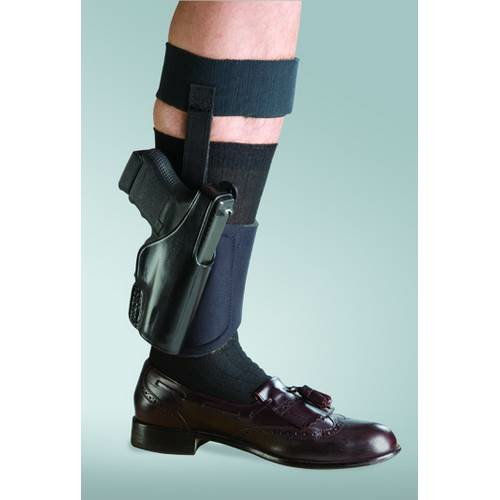 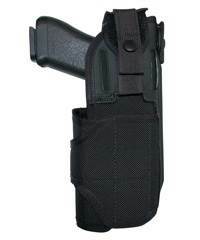 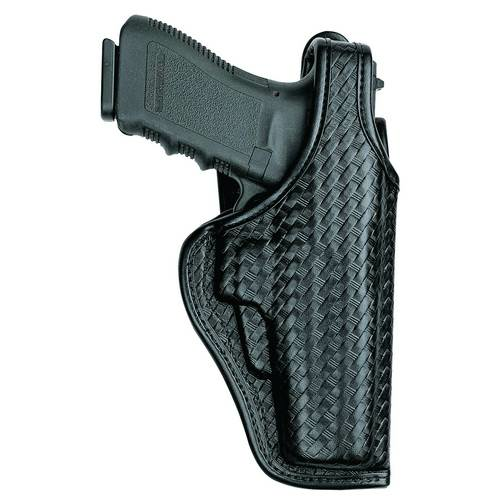 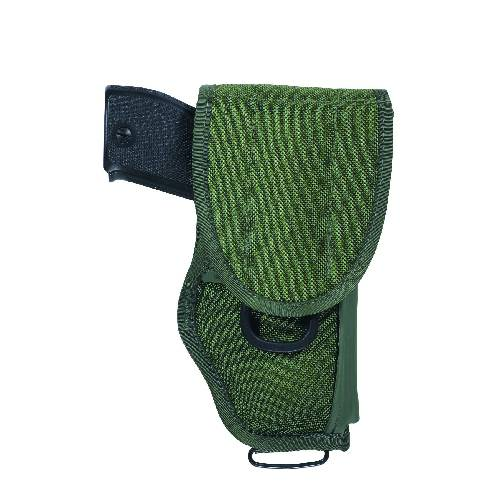 Beretta 92FS Vertec Bianchi Model M12 Universal Military Holster O.d.